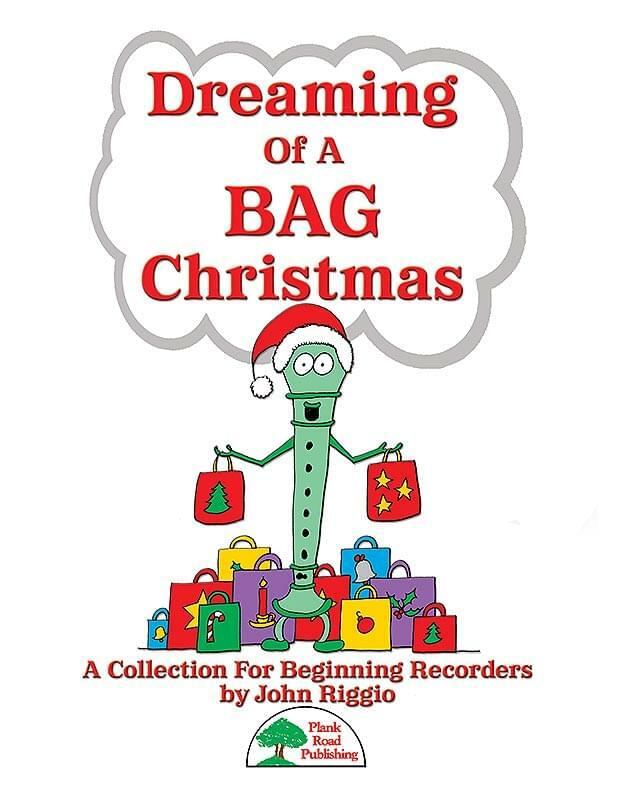 Through the years, John Riggio has acquired a special reputation for creating fresh, distinctive arrangements for recorder in Music K-8, in RECORDER CLASSROOM, and in the many special collections we have published. More important, though, is the fact that his arrangements stay creative even when he is writing them for beginning players. He has a unique way of crafting the song to sound great even while the players are just using B, A, and G.